90/10 Copper nickel tube (Cupro nickel 90/10 tube) is a 90% copper 10% nickel alloy, which offers excellent corrosion resistance in marine and salt-water environments. 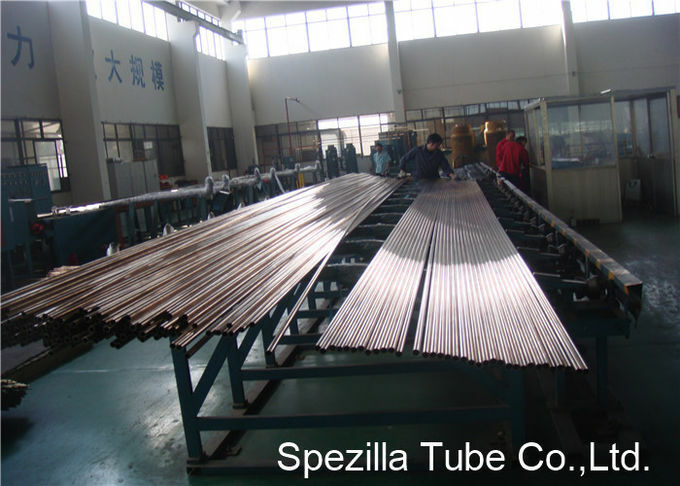 Applications for 90/10 copper nickel tube include: valves pump components, fittings, flanges and various other marine hardware components. The most popular specifications in Europe and America are C70600, CN102, Kunifer 10, NES 779, DIN 86019, CuNi10Fe1Mn, DEF-STAN 02-779 and CW352. These grades are commonly specified within the marine defence and commercial industries and are widely used for handling seawater in all types of heat exchanger and cooling plants. Power Steering Tube, Brake Lines. 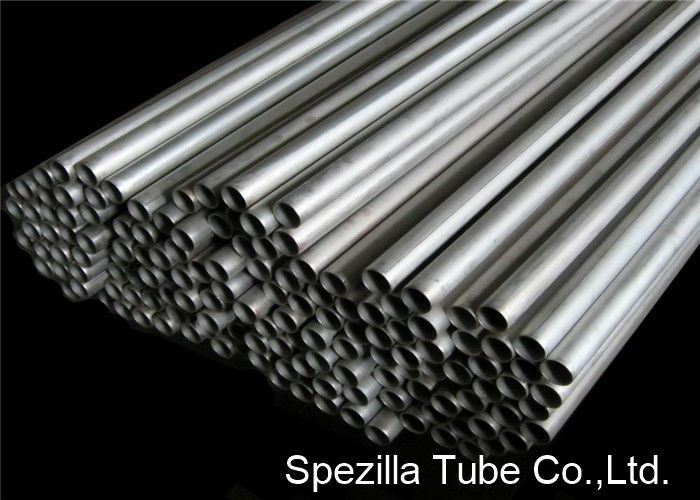 Boat Hulls, Tube Sheet for Salt Water Service, Salt Water Pipe Fittings, Salt Water Piping Systems, Salt Water Piling Wrap, Hot Water Tanks, Salt Water Baffles, Propeller Sleeves, Ship Hulls, Water Hoses.